This self-hosted WordPress management solution makes it quicker and easier than ever to manage your backups, updates (WordPress core, plugins and themes), and WordPress users, from one convenient location. This product is our WordPress management dashboard for controlling multiple WordPress sites from one convenient place. If you are looking for UpdraftPlus Premium, our #1-most-installed WordPress backup/restore plugin, then please go here. 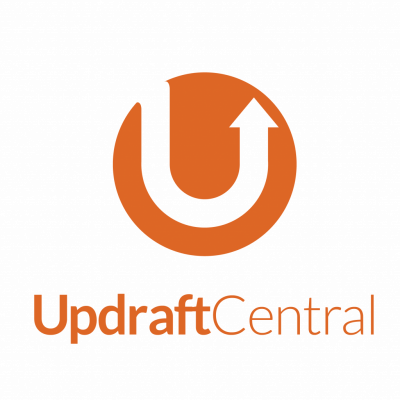 UpdraftCentral Premium is a self-hosted plugin that’s perfect for those who manage multiple WordPress websites. From one central dashboard installed on your own WordPress install, you can view all of your sites at once and move between them with ease. You can back them up, restore and migrate them, as well as managing and updating their core files, themes and plugins, and users. Because it runs in the front end and sends all communications via the browser, UpdraftCentral is efficient, seamless and user-friendly It’s also fully encrypted and secure, supported, mobile-ready and extensible. In comparison with the free version, this version includes personal support, and a sophisticated WordPress user management system that enables you to create, edit and delete users to contribute whilst giving you full control over their levels of access and permission. For more information on the product follow this link. 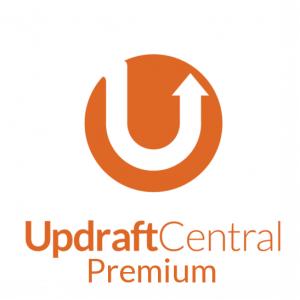 For a comparison of all UpdraftCentral versions, please see here. For a list of all FAQs, please go here.